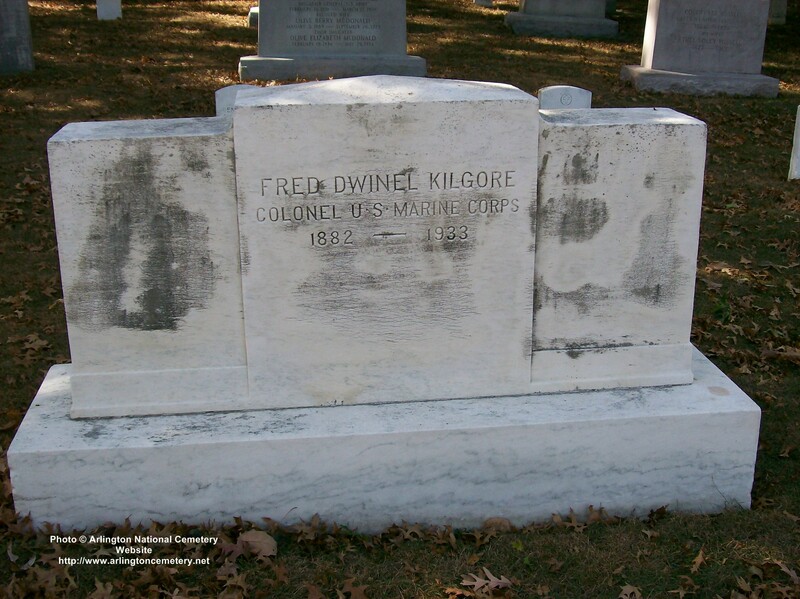 Colonel Fred D. Kilgore, Commanding Officer of the Fourth Regiment of United States Marines here, died early today after a nervous breakdown. The body will be sent to the United States. Colonel Kilgore became ill last Tursday and was taken to a hospital. He arrived in Shanghai March 13 from San Francisco, where for three years he was Chief of Staff of the Department of the Pacific. His home was at Sag Harbor, Long Island. He is survived by his widow.